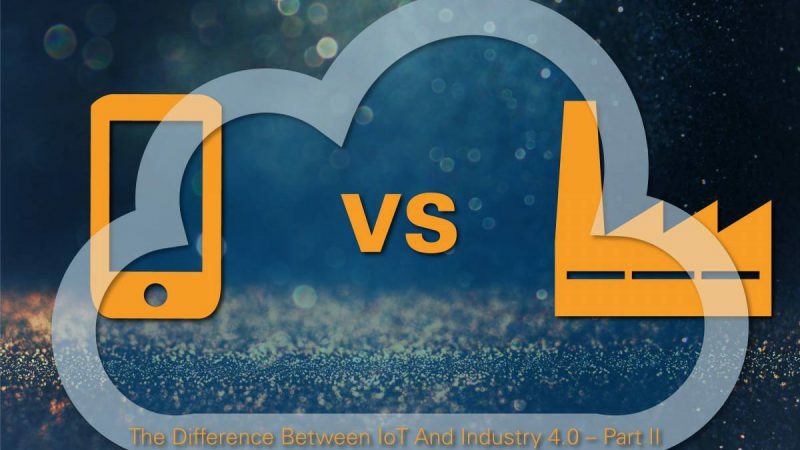 Ever since the IoT topped Gartner’s Hype Cycle for Emerging Technologies in 2014 we have discussed it from all angles and perspectives, envisioning wild numbers for revenues and connected devices and predicted incredible changes to our lives. At some point it seemed that we really believed that in less than two decades humans would morph into always-connected cyborgs. However the reality looks different. The IoT won’t change the desires of consumers but it will empower them to order what they want and how they want it. Therefore the impact on economic structures and thus the need for as well as influence on Industry 4.0 will be significant. The IoT allows us to copy, configure and customise material goods. Therefore in the future it will be possible to load the basic design of e.g. a fruit bowl and to adapt it according to personal preferences. The final design is then sent to a manufacturing service provider and delivered to the door step. This simple idea is probably one of the most important thoughts for everyone who wants to understand the IoT embedded into a bigger picture. Consumers will no longer buy goods only because they are innovative or add functionality or connectivity to existing things. The best example are smartwatches which fail to get adopted as quickly as predicted. Consumers are often already exhausted by the connectivity and information overload through devices like smartphones, laptops and TVs. Instead many people crave beautifully designed analog watches. However this doesn’t mean that the IoT won’t influence the watch industry. Consumers will demand personalised watches with customisable functions, wristbands, watch-hands, watch-faces and more. In other words, even if the IoT isn’t part of the product it will be part of the production. Manufacturers will need to accept that their role in the supply chain will change dramatically. In classic production models the main focus has been directed towards cost optimisation. This was usually achieved through advanced automation and huge quantities of identical products. 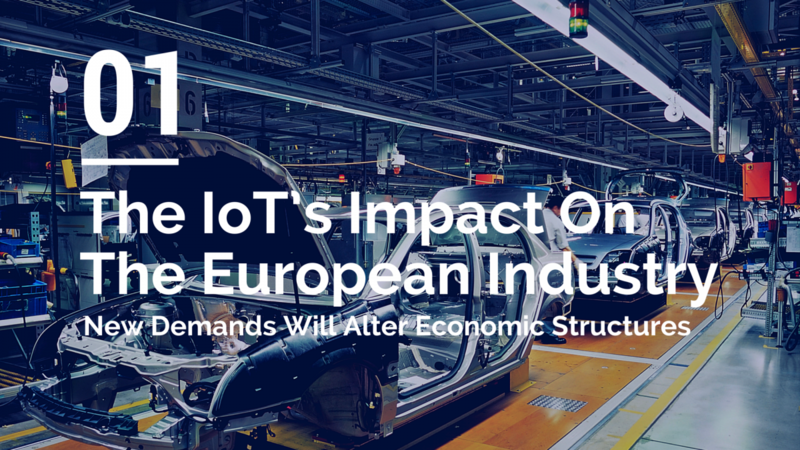 Due to the IoT manufacturers will now have to concentrate on producing single items as cost-efficient as possible. 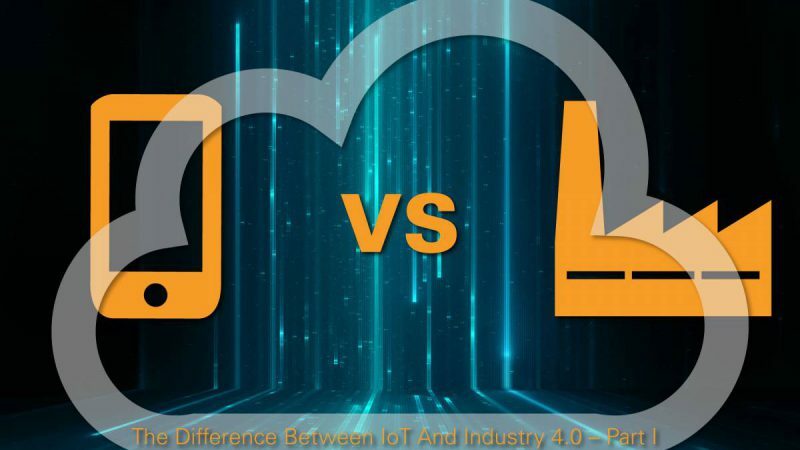 Tackling this challenge is one of the main goals of Industry 4.0. In the new IoT landscape there will be room for a new class of market participants in form of design and e-commerce platforms. Those companies will be the interface between the customer and the manufacturer. The sales channels will need to adapt to this new situation. The ideas of designers will be hosted in internet portals and apps which allow the customers to use, combine and personalise them. The final layout is ordered via an interface within the portal. That’s the challenging part for established companies. If a user can design own products and chose from different manufacturers in order to find the best solution (balancing cost and quality according to own needs) the contact to the customer is lost. Similar problems are already influencing the logistics industry as consumers are able to choose from different delivery services in most online stores. For manufacturers this business model bears several risks. Companies that produce individual goods will be dependent on the service providers that collect the customised orders. The service providers will always try to integrate more manufacturing partners than necessary in order to offer flexibility and short delivery times to customers. In addition this enables those providers to negotiate prices for production from a strong position. The loss of the direct contact to the customer is additional bad news. Manufacturers might confuse the loss of their sales team as a financial advantage at first, but usually realise that they lost their most important tool in order to identify and react to market trends and changes shortly after. Thus the company is dependent on getting orders from customers via the e-commerce platforms. In order to prepare for this scenario sales teams should be kept in place and trained to focus on identification of opportunities and customer needs. In conclusion this means that manufacturers won’t be able to rely on their reputation, brand and sales teams but are reviewed by customers who are now able to get the same individualised product from a number of different manufactures. This business model will be noticeable within consumer segments soon but will eventually also alter industrial, automotive, healthcare and other segments. Through the IoT individualisation of consumer goods gets accessible for everyone. It gets increasingly easy to configure functionality and design according to personal preferences. The possibility to renounce unnecessary features will help customers to reduce expenses and to save environmental resources. The consumer goods market will consequently be altered dramatically. Manufacturers need to find ways to produce goods flexibly and with a high grade of customisation. This can only be achieved if those companies tackle the transition towards Industry 4.0 as soon and smoothly as possible. 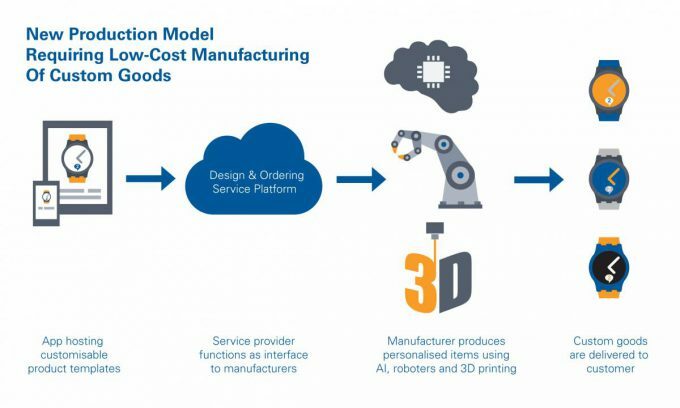 The question is: How can industrial IoT technology and advanced technologies like robotics, 3D printing and artificial intelligence help to address those new economic challenges? 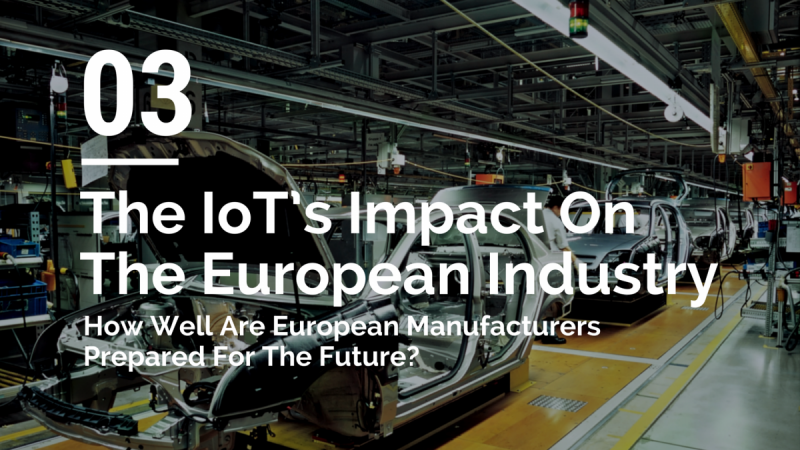 Furthermore, how well is Europe and especially Germany positioned to master the transition into the next age of manufacturing? I will asses those questions in detail in the next two parts of this blog. Read Part II: Industry 4.0 In Classic & New Production Models here.